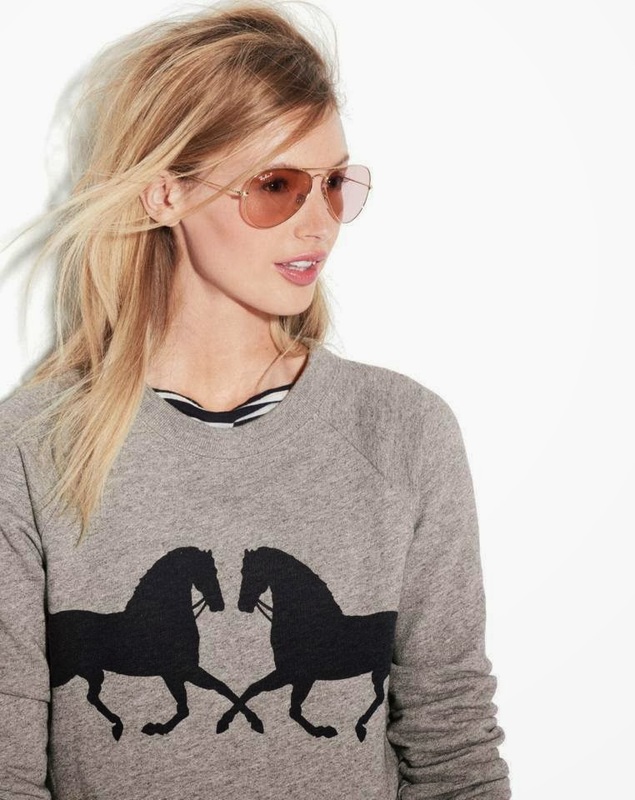 Whimsical sweatshirts are having their day in the sun this season. They’d be so cute worn with a collared button-up underneath. 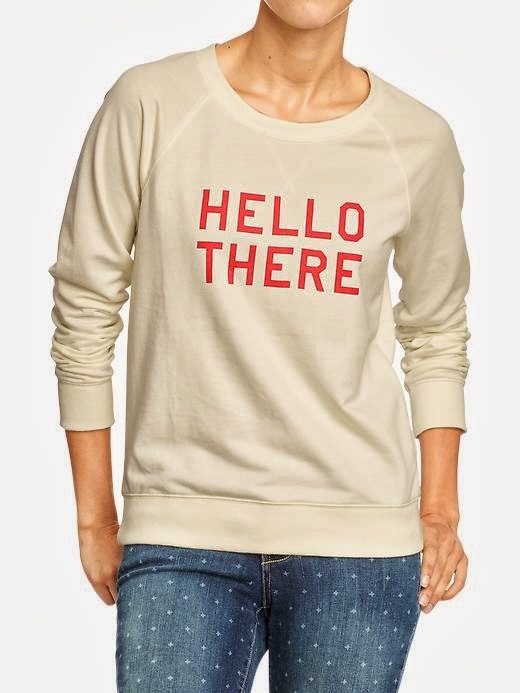 I can’t wait to embrace my inner bum with this “Hello There” sweatshirt.